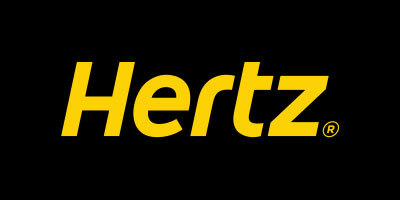 Hertz is the largest car rental company in the world and has operated for 80 years. MoveUP has represented employees at Hertz Canada (Vancouver Airport) since 1969. 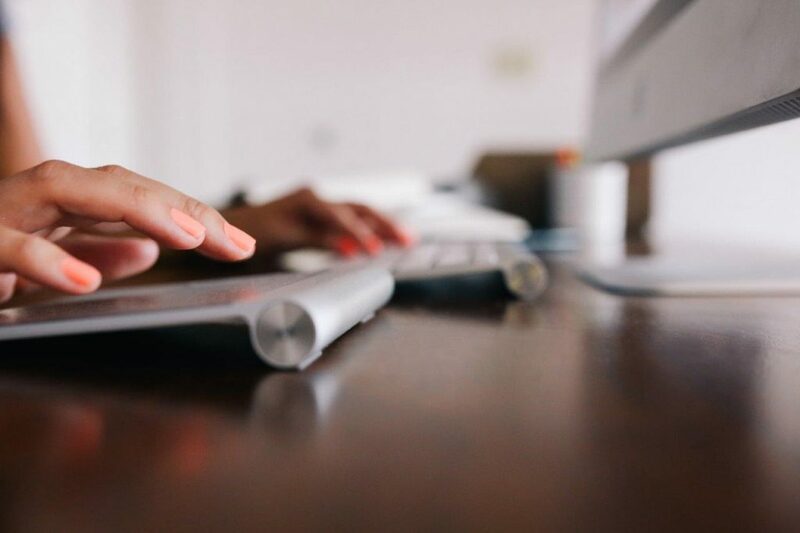 For members working at Hertz Canada (Victoria Airport and Midtown), click here.